EA and Dice have revealed that the next Battlefield will not be Battlefield 5, but Battlefield 1. 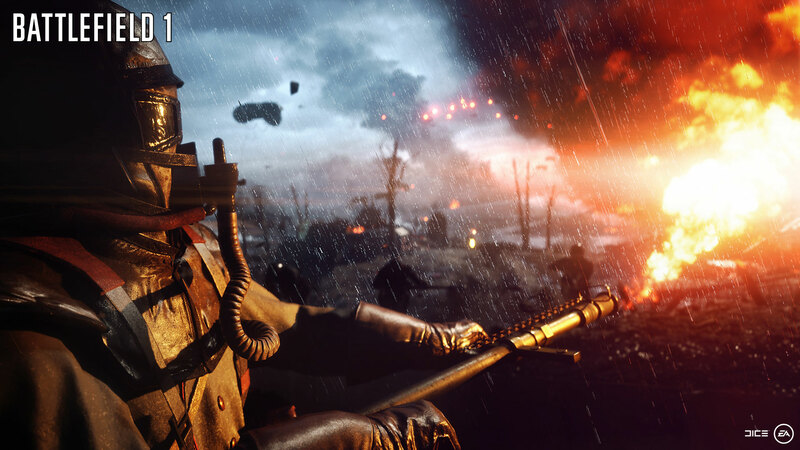 Battlefield 1 will take the franchise back in time to World War I, an era rarely explored in video games. Dice’s goal with Battlefield 1 was to create the largest, most dynamic battles ever. Players will battle in war-torn France, across the burning Italian coast, and the sun-soaked sand dunes of the Arabian Desert. 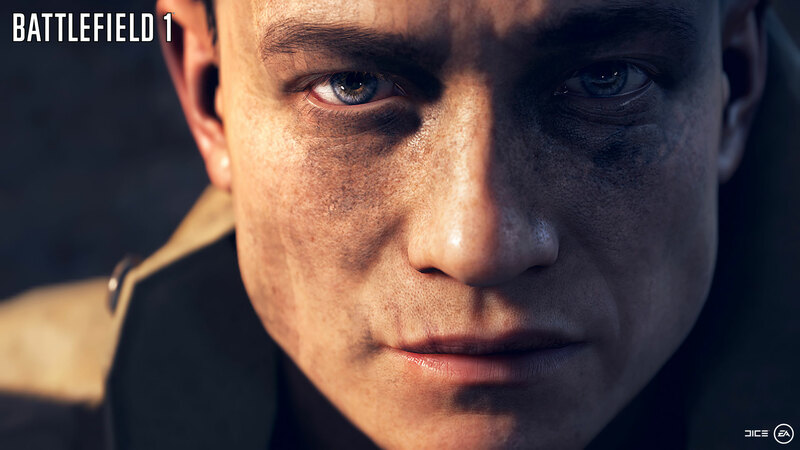 Despite taking place in the past, Battlefield 1 will continue to honor the legacy of the franchise. The massive 64-player multiplayer will return with players battling across land, air and sea. In terms of weapons and vehicles, players will get a lot to play around with. 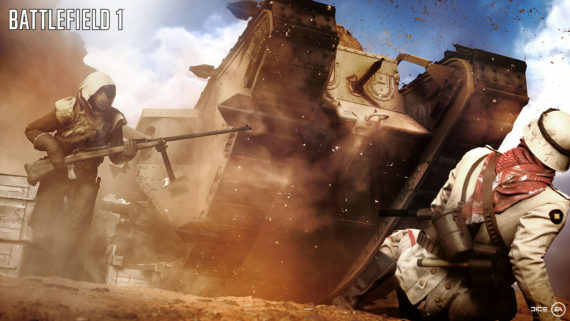 Tanks, planes, machine guns and artillery are all in this game. 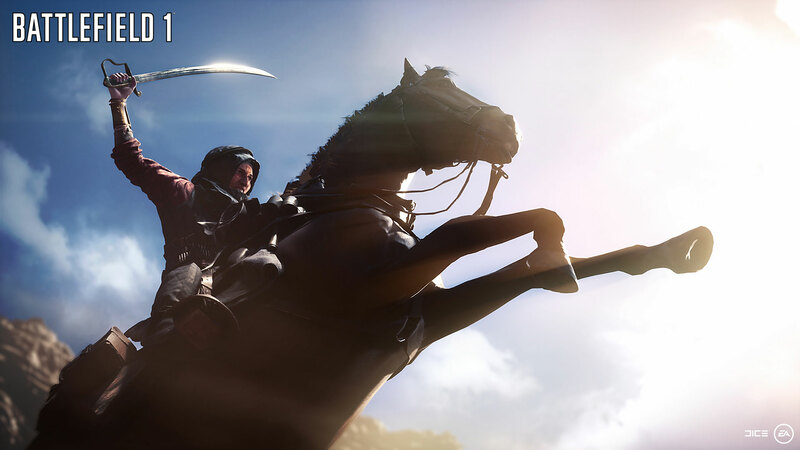 Though Dice would not outright confirm this, they did heavily hint that players will be able to mount and ride horses. Players will also be able to wield mustard gas, one of the deadliest substances used in the war. 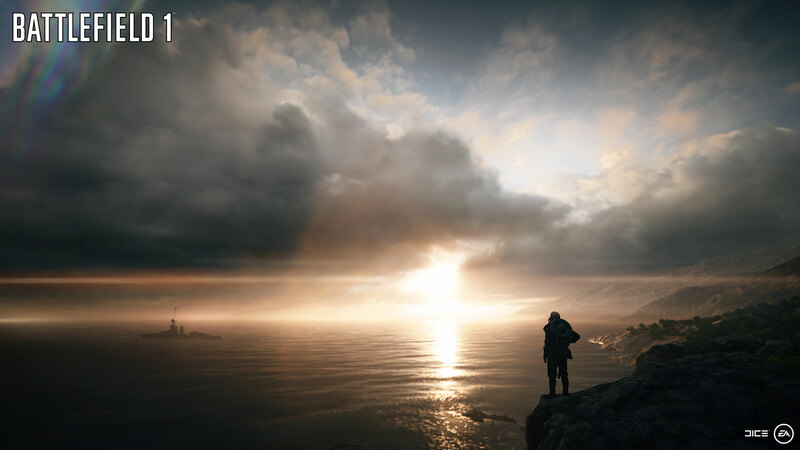 Destruction, which wasn’t a very prominent feature in Battlefield 4 (asides from the few Levolution sequences) will be returning in a big way in Battlefield 1. Battlefield 1 will make its gameplay debut at E3 2016 during the EA Play events in Los Angeles and London. Dice also announced there will be an open beta sometime in the near future with Battlefield Insider subscribers getting early access to it. 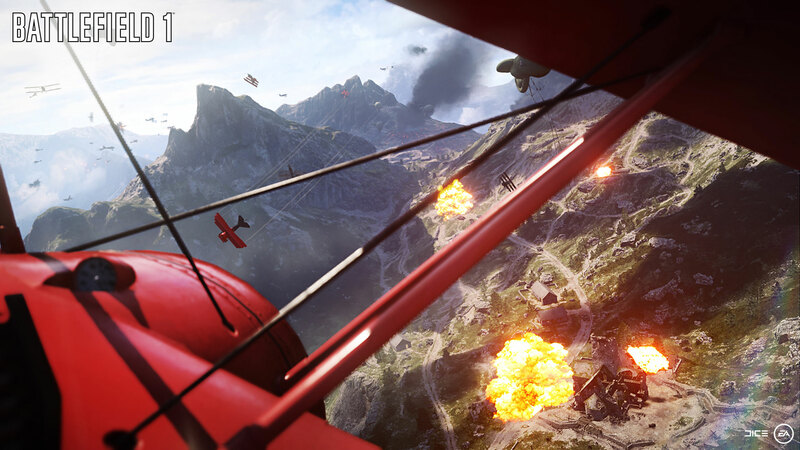 Battlefield 1 is out October 21 worldwide on PS4, Xbox One and PC. Those who pre-order and purchase the $80 Early Enlister Edition will get the game October 18.